All descriptions, claims and instructions on the following pages are from the product manufacturer and/or supplier. 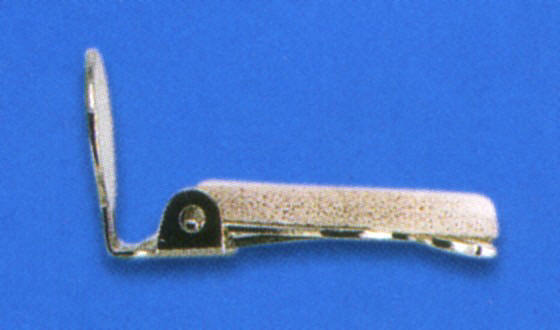 Comes in a package of 6 (for 3 pairs of earrings). These beige foam cushions have adhesive backs. They can be trimmed for a custom fit. 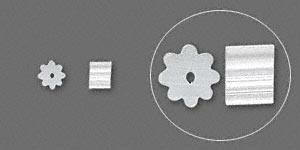 Each sheet contains 6 sets (6 "paddles" and 6 "dots") for 3 pairs of clip earrings. A lot of our earring fashions today are on French wire earrings. 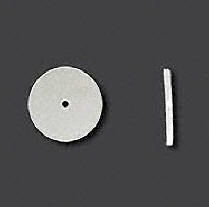 They are so easy to use while making jewelry and even easier just to slip into our pierced ear hole. They are lightweight, so they do not feel too heavy in the ear. 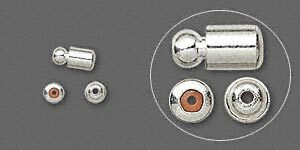 This type of earring can have a tendency to slide out of the front of our ear hole because there is nothing weighting it down in the back. Add wire safety keepers (made of hypo-allergenic rubber) on any pair of French wire earrings to help prevent the loss of your earrings. Silver-plated (not sterling silver) earnut with a rubber interior - easy to slide onto many styles of earwires (Frenchwire earrings) to help prevent loss of your earrings. 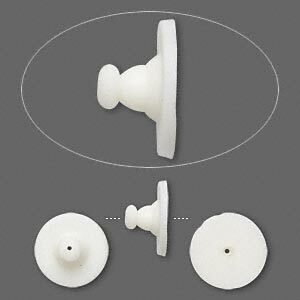 Hypoallergenic 11mm clear silicone plastic stabilizer disc to be used on the back of pierced post earrings for stability and comfort - great for people with metal sensitivity and larger/heavier earrings. Fully drilled and comfortable - designed to cushion the ear. The large clutch-style is designed to evenly distribute the weight of heavier stud earrings. 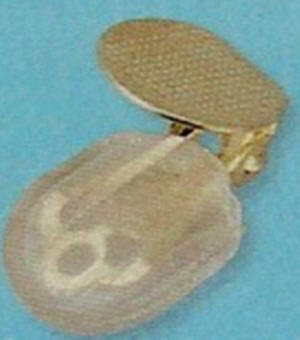 Comes in a package of 12 (for 6 pairs of earrings). 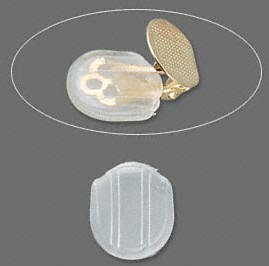 10mm clear acrylic round disc designed to better distribute the weight of heavy earrings and prevent sagging. 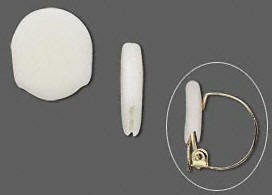 Just place one of these pads in the back of the ear - between the ear and the earring back. They work! Some people use a second pad on the front as well. 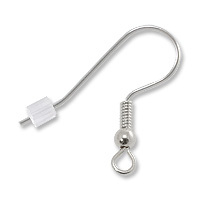 Comes in a package of 8 (for 4 pairs of earrings).